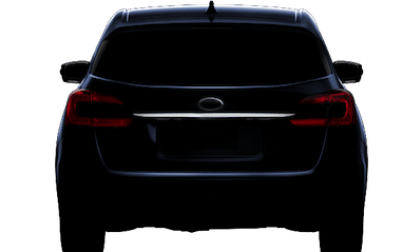 Kia, as of the last few years, has been on a winning streak with the production of the Sorento CUV and the Optima mid-size sedan, two of the brand’s top selling models in the U.S., at its West Point, Ga., facility. 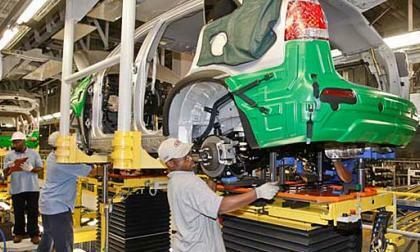 A lawsuit could have threatened the harmony at the production facility that turns out 360,000 vehicles a year. 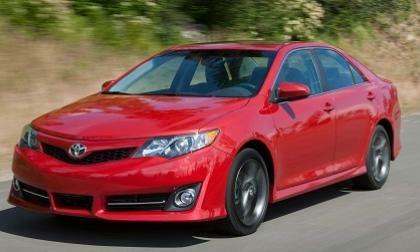 Will the 2015 Toyota Camry hand the number one spot to Accord by dropping the V6? The new Camry is due for a full redesign. Will Toyota keep a V6 option for the Camry in 2015, or will it hand all the customers looking for an affordable sporty sedan the keys to a new Honda Accord V6? 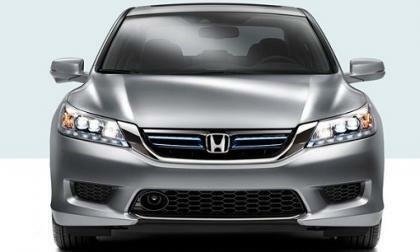 Read more about Will the 2015 Toyota Camry hand the number one spot to Accord by dropping the V6? The 2015 Ford Mustang Will Debut on December 5th - but where? 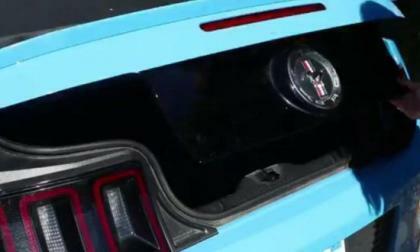 The official Ford Mustang YouTube channel published a new video this morning proclaiming that the new 2015 Ford Mustang will make its grand debut on December 5th 2013. Read more about The 2015 Ford Mustang Will Debut on December 5th - but where? 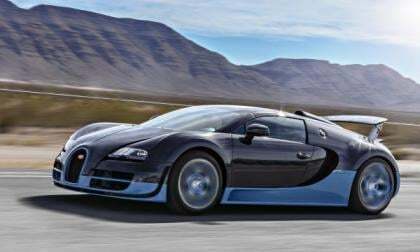 Bugatti is hosting a Dynamic Drive Experience throughout North America this year that is aimed at giving potential buyers the chance to experience their signature car on the streets, highways, airstrips and race tracks of the nation's best cities. But you'll need to qualify first. 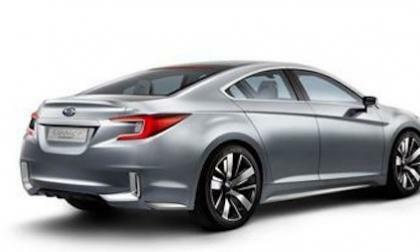 The 2015 Subaru "Legacy Concept", making its world debut at the 2013 Los Angeles Auto Show, will celebrate 25 years of the flagship sedan. 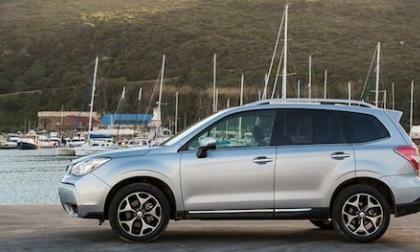 Subaru UK’s best-selling model, the 2014 Subaru Forester, has been named “Mid Range SUV” of the Year by 4x4 Magazine. 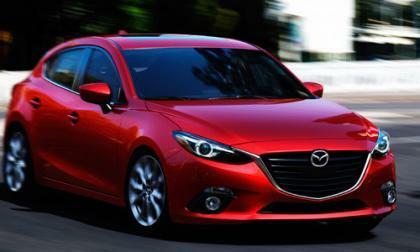 The Mazda3 was the 2014 ALG Residual Value Award Recipient for the compact-car class, and Mazda was ranked fifth place overall among mainstream brands. 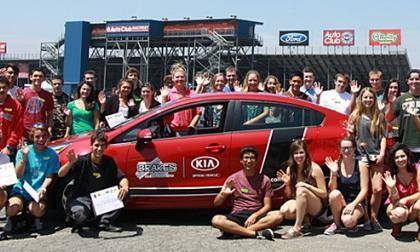 Everybody knows the Hyundai Veloster with the normally aspirated engine is for the meek who like stylish cars. 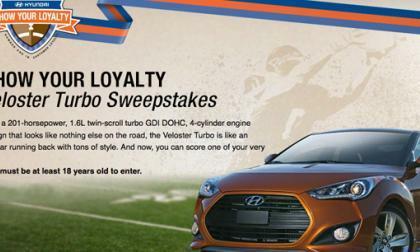 It's the Hyundai Veloster Turbo that is the true reason for owning a Veloster and we can tell you how to win one for your driveway. 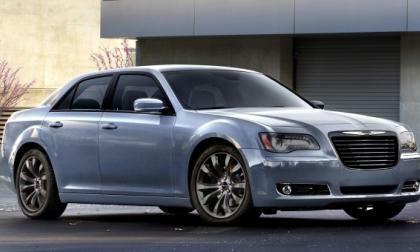 The Chrysler Group has announced some revisions for their flagship Chrysler 300S for the 2014 model year including a new blacked out exterior treatment and a new blue leather interior that give this large luxury sedan a very sporty, aggressive look on the outside and a very high end interior feel. All of the managers and all of the board of directors at electric car maker Tesla are men. If Tesla’s future business plan is dependent on government credits, subsidies, and tax abatements, it may want to consider the other half of the population for key posts like its competitor do. 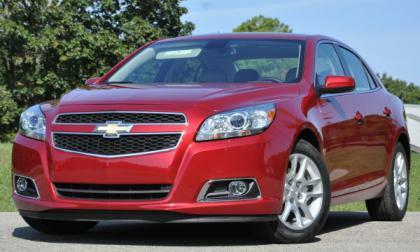 General Motors has announced that they will recall 59,335 newer Chevrolet Malibu sedans for a pair of electrical issues that could cause the defroster not to work – or cause the car to catch fire. 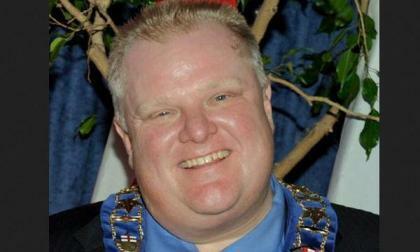 Ford Motor Company has made a few comments that make it crystal clear that the massive automaker does not support troublesome Toronto Mayor Rob Ford after supporters of the tipsy politician recently showed up at an event wearing Ford brand shirts. 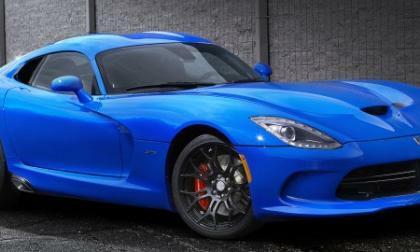 After holding a month long contest to name the gorgeous new blue hue that will grace the color palate of the 2014 SRT Viper, the Chrysler Group has settled on a name that isn’t quite as “out of the box” as we would have expected from a contest tapping fans of the brand for suggestions. 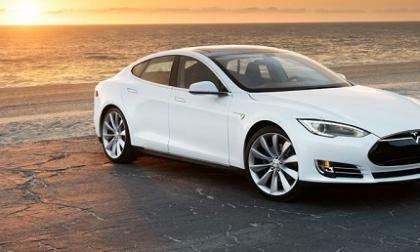 Why does the Tesla Model S catch fire in crashes but not Chevy Volt and Nissan Leaf? The media is now asking why the Tesla Model S is making headlines about fires after crashes when much higher selling EVs are not. Read more about Why does the Tesla Model S catch fire in crashes but not Chevy Volt and Nissan Leaf? The new LEVORG that will make its global debut on November 20 in Tokyo, will replace the 2015 Subaru WRX in the Japan and European markets. 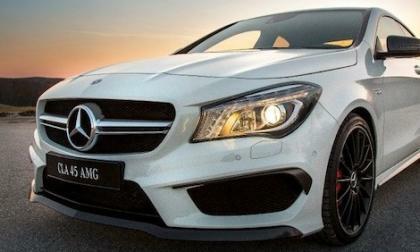 The all-new 2014 Mercedes-Benz CLA45 AMG has been named the “Best Performance/Luxury Car to Buy for 2014.” by Motor Authority. Subaru has confirmed its all-new 2015 WRX will make its world debut at the Los Angeles Auto Show next week on November 20. Car and Driver magazine gets a few details ahead of the debut. 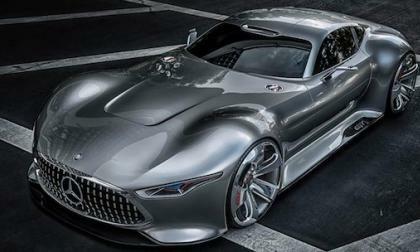 The Mercedes-Benz AMG Vision Gran Turismo has been unveiled and will arrive at the Los Angeles Auto Show this week. It’s ready for Gran Turismo 6. 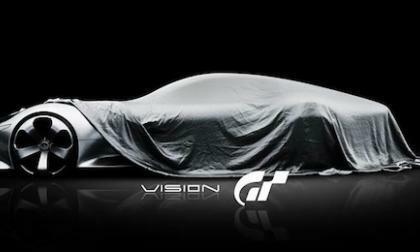 Mercedes-AMG is teasing a new AMG vehicle they call the Mercedes-Benz AMG Vision Gran Turismo. Could it be the replacement for the 2015 SLS AMG GT Final Edition? 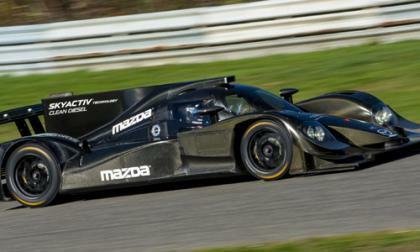 Mazda will enter two racecars in the 2014 USCC that feature modified versions of its stock diesel engine. Nissan has put together a Marketing Innovation Lab made up of experts with experience in marketing and technology to find and help build startup companies with great ideas. Their first? 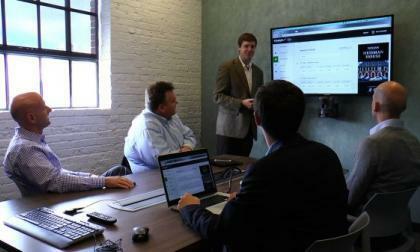 A little company with a college-level fantasy football league app. Check it out in this video. 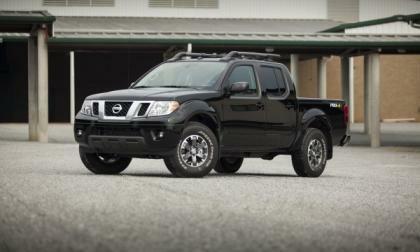 The 2014 Frontier remains steady, carrying over the price structure of the 2013 mode l year, but with added value as more standard equipment is added to each trim level. 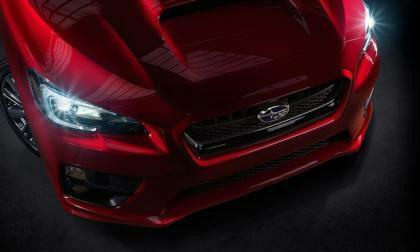 The next-generation 2015 Subaru WRX STI is coming to Detroit for its global debut. Here are some new performance details leaked ahead of its reveal. Honda’s top selling model line in America has gone green, and the reviews coming in from the auto press to date is unanimously positive and congratulatory. Honda has done it again with a midsize sedan that approaches the estimated mpg of the grand champion of hybrids, the Toyota Prius. 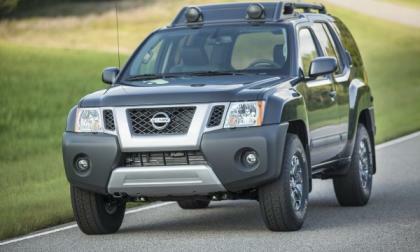 Stability offroad is the hallmark of the Nissan Xterra SUV and it's also a hallmark of the Xterra's MSRP, which holds steady for the new model year despite several improvements to the SUV's options. 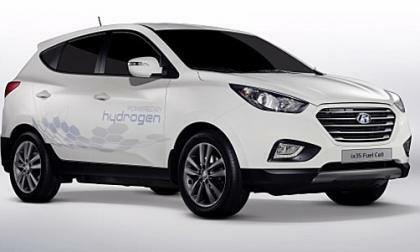 Hyundai has seen the future and it's fuel-cell powered vehicles. 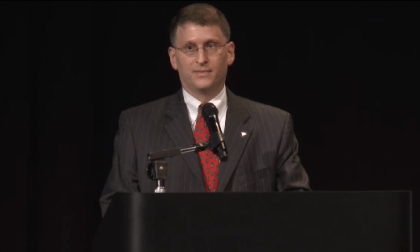 That's according to Hyundai Motor America CEO John Krafcik who made the announcement today at the company's technical center in Michigan. 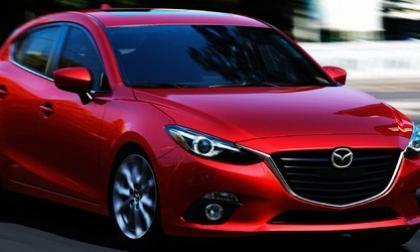 'Automobile' award finalist Mazda3 "at the top of the compact heap"
The 2014 Mazda3 is in line for the "Automobile of the Year" award, joining such other hot new models as the Chevrolet Corvette Stingray, Jaguar F-Type and Mercedes-Benz CLA as a finalist. 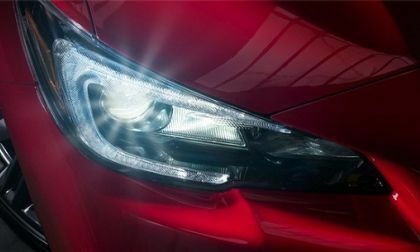 Read more about 'Automobile' award finalist Mazda3 "at the top of the compact heap"
We are happy to pass along the message Ford came up with this week about how much more gasoline the F-150 EcoBoost has saved when compared to the electric Tesla. 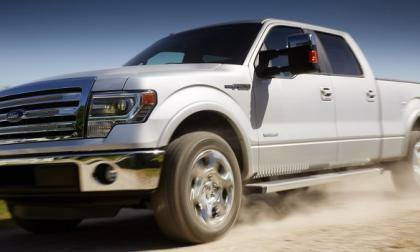 However, it seems odd that a vehicle that gets 15 MPG city is the green car Ford wants to brag about. Mercedes-Benz will bring the 2015 Mercedes SLS AMG GT Final Edition and 2015 S65 AMG to the LA Auto Show. This will bring an end to an era.